New ed. Ill. Sprache: Englisch. 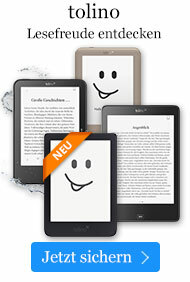 Taschenbuch € 28,49* inkl. MwSt. 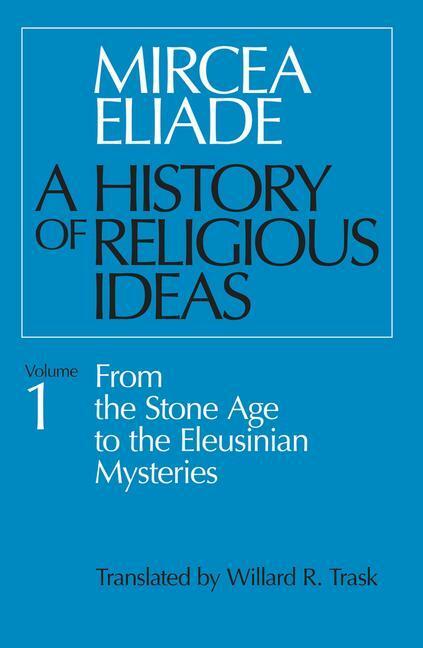 "No one has done so much as Mr. Eliade to inform literature students in the West about 'primitive' and Oriental religions. . . . Everyone who cares about the human adventure will find new information and new angles of vision." --Martin E. Marty, "New York Times Book Review"